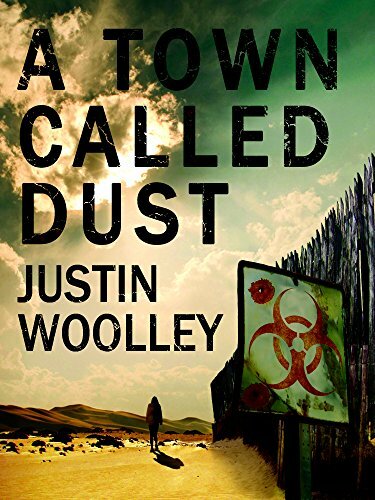 Today saw the unboxing of the first paperback copies of A Town Called Dust. Needless to say I was excited to get my hands on them. 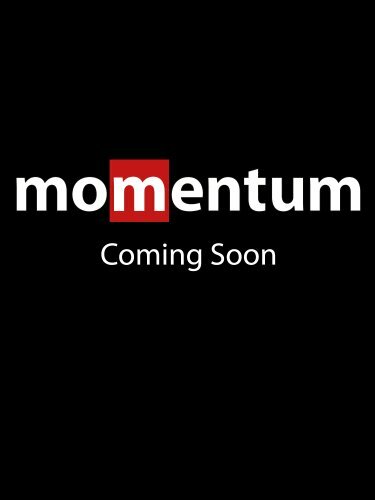 Momentum have done a fantastic job with the print version of the book. It's come up beautifully and the pages inside even have words on them, my words! These copies are ear-marked for my guest appearances at the upcoming Supanova Pop Culture Expos in Melbourne and the Gold Coast. So, if you're heading along to Supanova swing by the author booth and pick up a shiny new copy of ATCD, I'll even deface it for you. If you're not heading to Supanova you can get yourself a paperback copy through Amazon. Speaking of Supanova the event programs for both the Melbourne and Gold Coast shows are now available here. I'll be signing pretty much all day Saturday and Sunday at both shows with my panels at 10:30am on Saturday in Melbourne and 12:40pm Sunday on the Gold Coast. In Melbourne I'll be talking about writing quests and journeys with Lynette Noni and C.S. Pacat. On the Gold Coast I'll be discussing myths and misconceptions in fiction and will have to sound intelligent because I'll be alongside Lynette Noni once again and science fiction legend Peter F. Hamilton. Hopefully I'll see some of you there.